Dan is an intern at Left Foot Forward. He is a University of Liverpool graduate with a fervent interest in social policy, specifically education. Dan has previously written for Shifting Grounds and is a devotee of The Wire and all things Tom Waits. Donald Trump has once again proven his ignorance and reactionary xenophobia by beating the anti-Islamic drum. Where is the coverage of Carers Rights Day? Today is Carer’s Rights Day, but where is the media coverage? 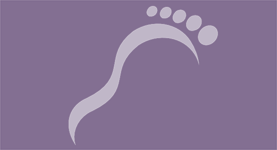 Left Foot Forward urges politicians to push forward this vital campaign. 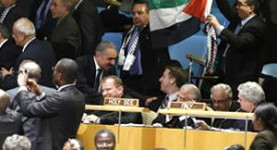 Yesterday saw the UN vote to make Palestine a ‘non-member observer state’ – a vote the UK abstained from. 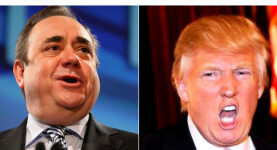 Alex Salmond has come under fresh criticism for his handling of the arrest of ‘Trump golf course’ film maker Anthony Baxter, having made some untrue statements. 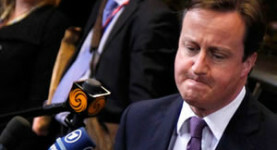 The course of the failed EU budget negotiations have revealed David Cameron’s quasi-Thatcherite negotiating style, enjoyed by Ms Merkel but not by many others. 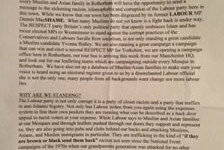 In the Rotherham by-election, the Respect Party and Yvonne Ridley have been implicated in a campaign leaflet that accuses Labour of racism. Mental health may now be receiving more and more positive press coverage, but the fight against discrimination is far from over. 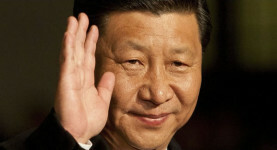 With the new Chinese leadership brought into the light yesterday, Left Foot Forward looks at what public opinion is, and how much public opinion can be found. Does Grayling believe in the Right to Life? The Prohibition of Torture? Of Slavery? 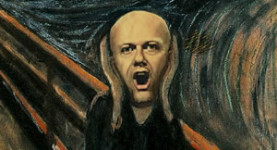 In an interview with ConservativeHome, Chris Grayling reaffirms worries about the Tory party stance on human rights, with talk of quitting the ECHR. 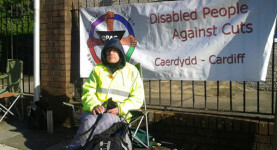 Atos Healthcare, the company appointed by the government to test whether disabled people are ‘fit to work’, is at the epicentre of dogmatically-driven tragedy.